The lovely, gorgeous and talented Leeann Pearce had a GIVEAWAY and I was ONE of the lucky, lucky winners. LAST WEEK I received my winnings and had a play with some yummies..
thanks so much Leeann, I love everything you sent me WOO HOO!! 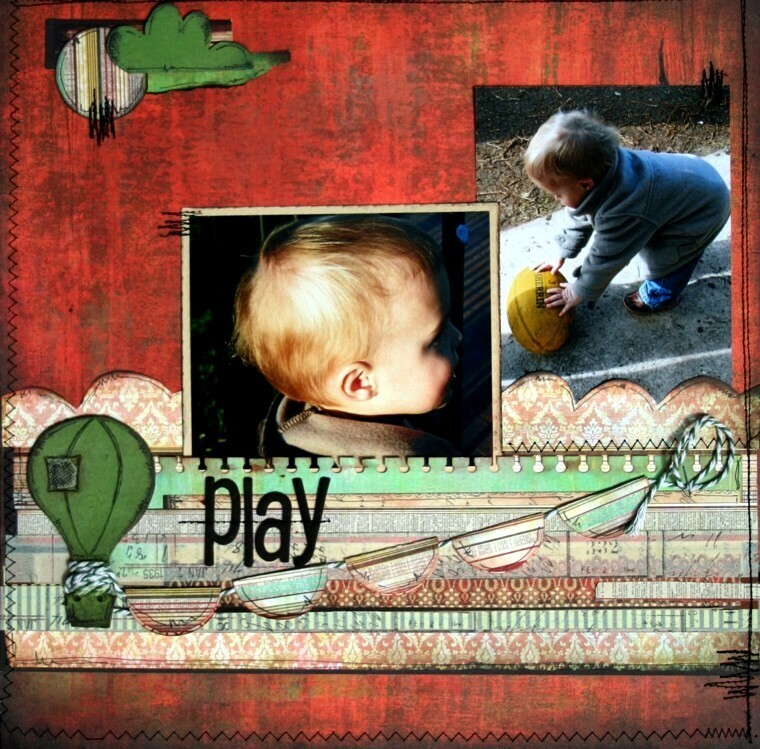 lots more to play with too ..
click HERE to see all the gorgeous "scrappy stuff" over at Leeann's place. on this girlie card I used a cupcake button and some bakers twine. 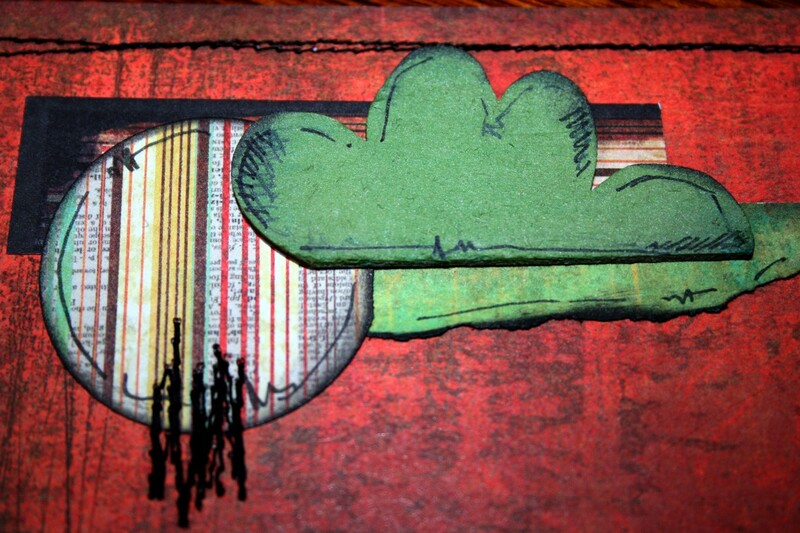 I placed the "chippie" cloud at the top of the Page..
and be sure to check out Leeanns gorgeous "scrappy stuff"
You are just the awesomest inker and layerer (don't you love my words, but you know what I mean). This design is so appealing and leads you strait to the pics. Lovin Leeann's bits, how could you not? Card looks great too. Love the stamp and the scallops. I love your card amd your layout is fabulous!...what gorgeous papers of and the cup cake button is just tooooo cute!!!! Love what you have done with both of these! Love your stitching & the colours of your LO is brilliant! How cute is the cupcake button.....those little details make your creations fabulous! 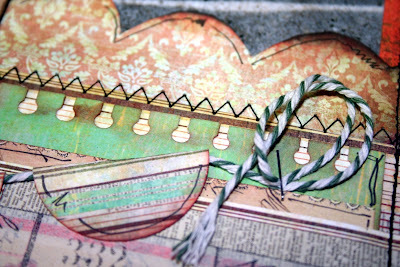 lovely page and card to i love the stitching and sweet pictures. Hi heather...Oh how totally awesome... i love your card and how you used the cupcake button. also loving how you are using the twine too. And i love the colour of the hot air balloon it's awesome... thank you so much for sharing your creations with me and i am super happy you got to enjoy some of my yummies. Thank you also for the linking much appreciated!!! and i look forward to seeing more from you with the rest of the chip chop shop yummies!!! oh and by the way i too am a hairdresser!!! great work!! thanks for commenting on my blog. Stunning!! Love all the different layers and the detail, you are a master!! Beautiful creation with all those goodies. 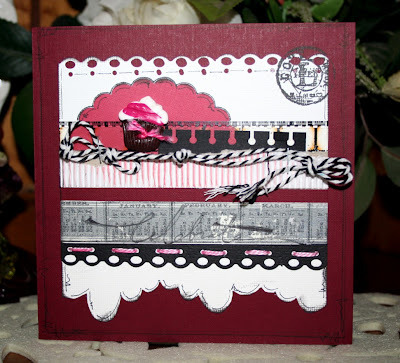 You are one lucky girl, I love The Chip Chop Shop, Leanne once sponsored City Crafter Challenge Blog, love her stuff! Congrats Heather!!! Love the doodling and stitching, yummo! Had to stop by and say thanks so much for the gorgeous comments you leave on my blog, they always make me smile! Such lovely work Heather. Love the beautiful rich colours you have used. And congrats on your win!! Beautiful projects Heather - I ADORE your sketchy doodling!!! This looks gorgeous Heather......as usual.